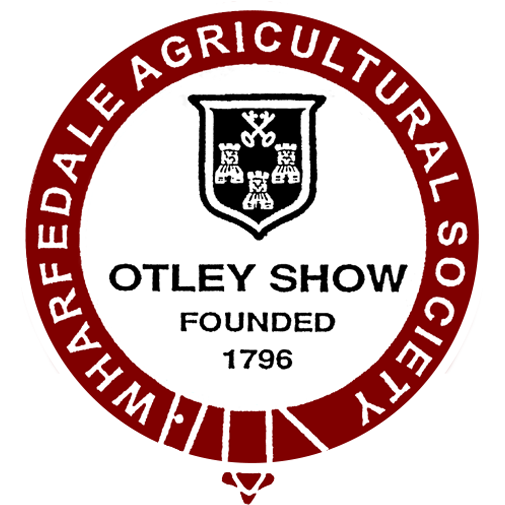 TICKETS FOR THE 210TH OTLEY SHOW ON SATURDAY 18th MAY 2019 on sale now. 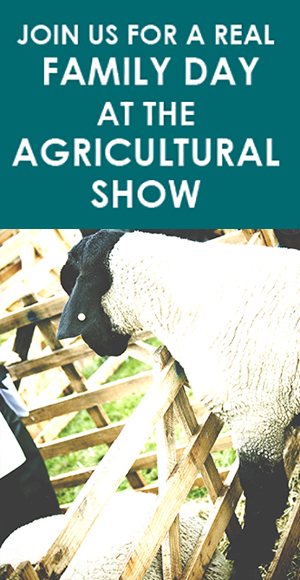 Save queuing and buy your show tickets in advance. You can also buy tickets via local outlets or at the gate on the day. Car parking £2 to be paid on arrival.